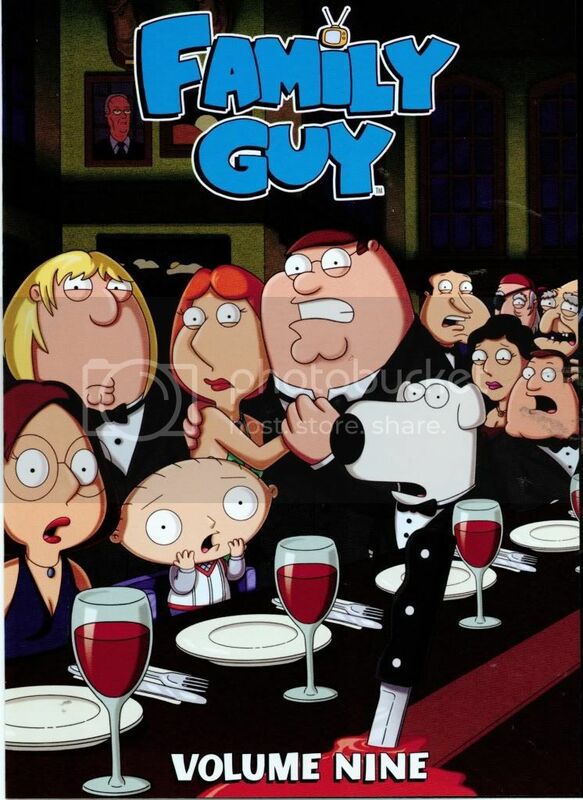 We think it’s about time the characters on “Family Guy” pursue a little higher education, don’t you? The Griffins may not be perfect, but that doesn’t mean we don’t love them for their various quirks. We’d like to see these quirks come to life in a college atmosphere, so we’ve chosen six schools that would be perfect for Peter, Lois, Meg, Chris, Brian and Stewie (provided babies and dogs are allowed to gain admission, of course). These schools that would be perfect for Griffin family -- provided babies and dogs are allowed to gain admission. 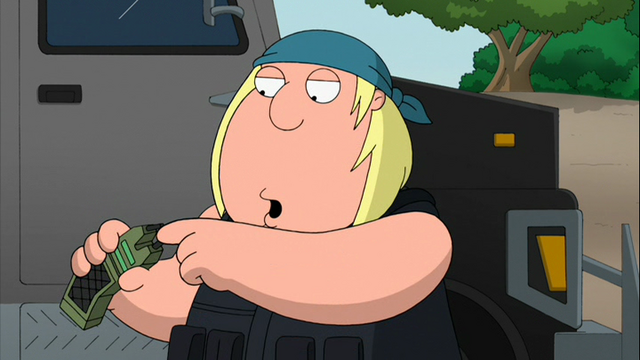 Peter works at the Happy-Go-Lucky Toy Factory in Quahog (which comes as no surprise since he’s more than a little bit childish). We think he’d love Fashion Institute of Technology’s program in toy design, which teaches students how to make toys for kids of all ages. Plus, the school’s New York City location means that nearby bars are open until four in the morning, a serious bonus for a heavy drinker like Peter. We’re not sure there’s a Manhattan bar identical to “The Drunken Clam,” but we’re sure Peter could still find a regular haunt. Chris may not be the brightest high school student on the planet, but his knowledge about movies is surprisingly vast. Since he loves talking about films (and since his skills in other areas are seriously lacking), we’d love to see him make movies at University of Southern California, whose prestigious film program was recently named the best in the country by The Hollywood Reporter. Chris, who’s lived in Rhode Island his whole life, probably wouldn’t mind escaping that rough New England weather, either. In the episode “FOX-y Lady,” stay-at-home mom Lois entertains a brief stint as a Fox News reporter. We’d love to see her take on Chapman University’s program in Television and Broadcast Journalism, which prepares students for careers in on-camera reporting. We also don’t think she’d mind being a mere 45-minute drive from Chris at USC (though her thick New York accent may stick out in Southern California). Meg’s family and classmates relentlessly and unfairly tease her for her plain looks and inability to attract boys. 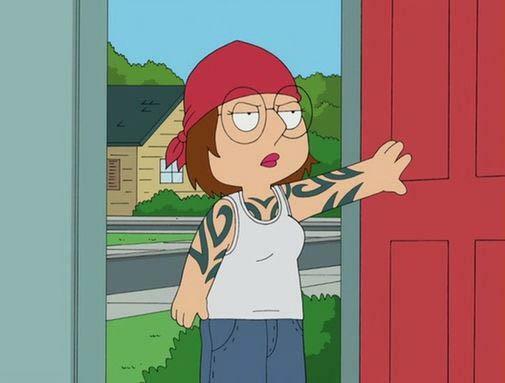 We think Meg could find some solace at an all women’s school like Smith College, which has an excellent program in Women and Gender Studies. We’d love to see Meg use her negative experiences as fodder for becoming a strong feminist. Brian, a struggling fiction writer with a strong affection for marijuana, would love Bard College for its esteemed Arts program (it was named one of the best in the country by College Xpress) and its liberal attitude when it comes to weed (it ranked on Princeton Review’s list of colleges where reefer madness runs rampant). We just hope the school allows dogs to live in the dorms. 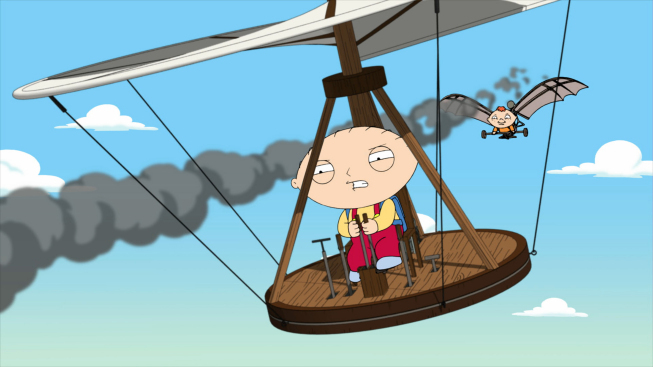 In the first few seasons of “Family Guy,” Stewie is portrayed as an evil baby preoccupied with building and using weapons. He would certainly have a leg up in the United States Military Academy at West Point’s Weapons and System Engineering program, which teaches students how to create military weapons. We just hope the school has a toddler-sized military uniform on hand for little Stewie.